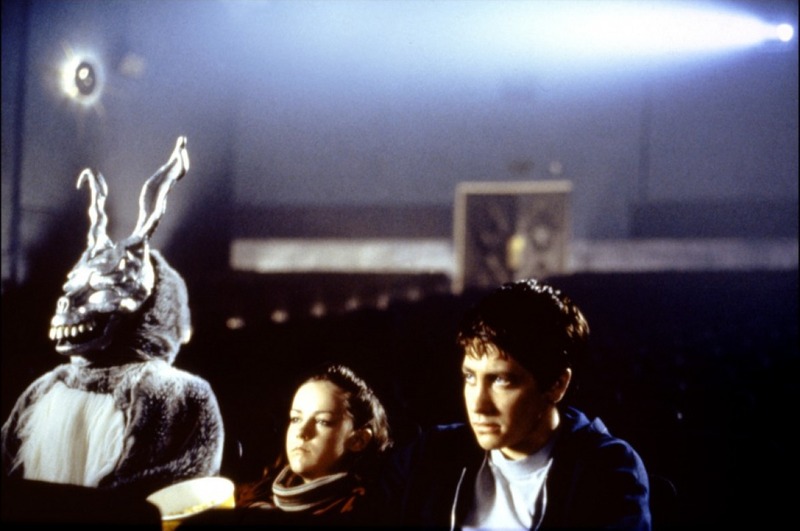 When “Donnie Darko” burst onto the scene in 2001, audiences didn’t know what to make of it. Amidst straight genre pieces released that year—”The Lord of the Rings: The Fellowship of the Ring,” “Planet of the Apes,” “Fast and Furious,” “Hannibal” and “Ocean’s Eleven,” to name a few—Richard Kelly’s thrilling masterpiece was conspicuous, identifying itself as part horror film, part cerebral sci-fi, part ’80s coming-of-age drama and part dark comedy. It offered up more questions than answers, ushering audiences on a mind-bending journey into metaphysics and selfhood, at once a critique of American suburbia even as it explored the mechanics of time travel. Not surprisingly, it was a massive domestic box office flop. But ultimately “Donnie Darko” reached the right people: today, it’s a sleeper hit and modern cult classic. Though the film is generally hailed for its originality of vision and undaunted performances from Jake Gyllenhaal, Maggie Gyllenhaal, Jena Malone, Drew Barrymore and Patrick Swayze, there’s more to it than Kelly’s superior direction. In order for a thematically complex, esoteric movie like “Donnie Darko” to coalesce into an entertaining experience, it must be visually interesting. That’s where Steven Poster, ASC comes in.